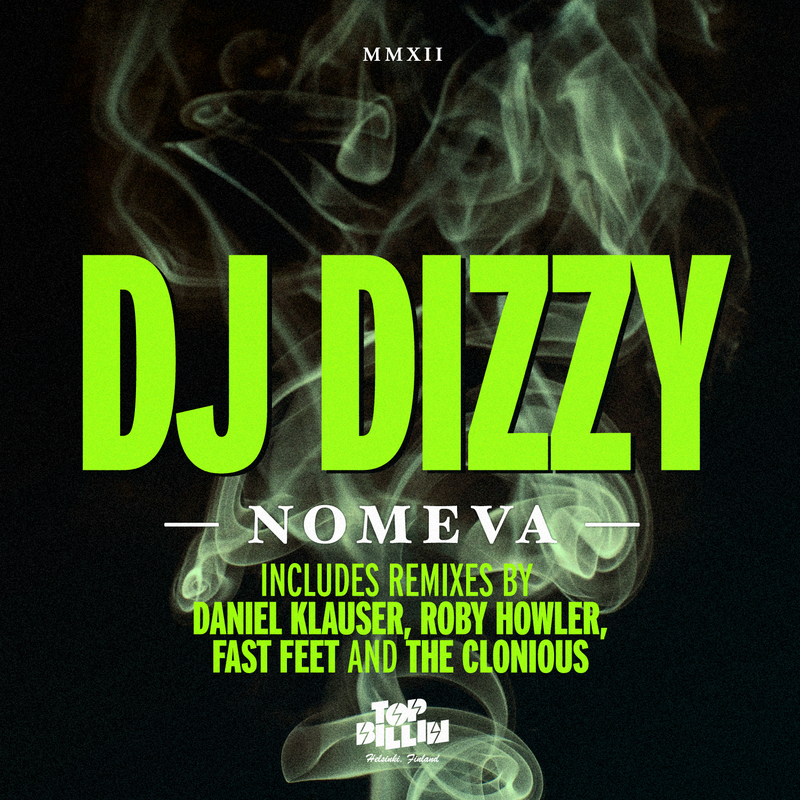 From Austria, Dj Dizzy brings this bouncing and very caribbean vibe tune called Nomeva! which is an exploration to mystic chords, deep vocals, a drifty bassline and a percussive groove, creating a funky vibe at the dancefloor that totally embodies Dizzy’s unique style. Remixes come from studio wizards Daniel Klauser, Roby Howler, Fast Feet and The Clonious.